Mad About the Boy from Pearl’s Party. 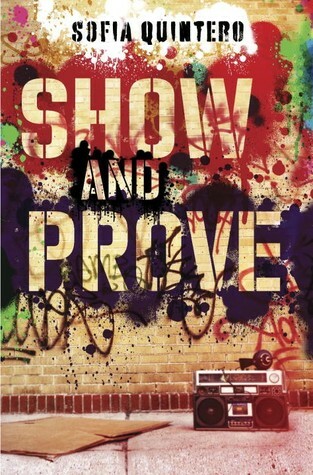 DESCRIPTION FROM THE BOOK JACKET: Girls cannot be drummers. Long ago on an island filled with music and rhythm, no one questioned that rule — until the drum dream girl. She longed to play tall congas and small bongós and silvery, moon-bright timbales. She had to practice in secret. But when at last her music was heard, everyone sang and danced and decided that boys and girls should be free to drum and dream. 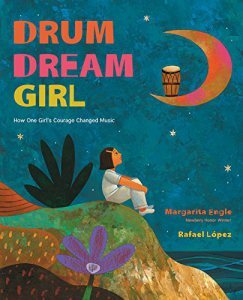 Inspired by a Chinese-African-Cuban girl who broke Cuba’s traditional taboo against female drummers, Drum Dream Girl tells an inspiring true story for dreamers everywhere. 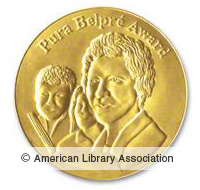 Another Octavia E. Butler birthday is upon us. Her writing has inspired many people, so why not celebrate by reading a few of the writers she has influenced? 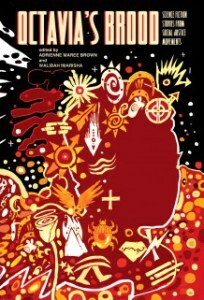 Bloodchildren, a collection of stories by Octavia E. Butler Scholars, takes it name from Butler’s story collection Bloodchild and Other Stories. 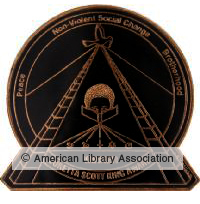 The science fiction stories in Octavia’s Brood center around social justice movements and borrows it’s title from Butler’s series Lilith’s Brood. 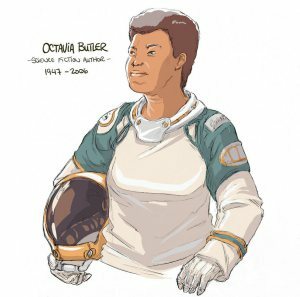 Also, check out the Artists on Writers feature on Octavia Butler and feast your eyes on some of the amazing artwork, like the one above by Kimbot. Almost immediately after finishing the last round of copyedits on Show and Provedid I find something that conjured my biggest fears about writing a novel set in the 1980s. President Barack Obama’s glad he said what he said. the Indian Ocean. 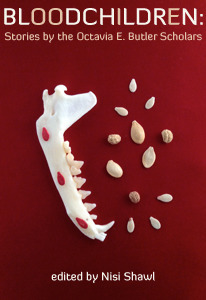 He will join the ancestors on April 3, 1996.